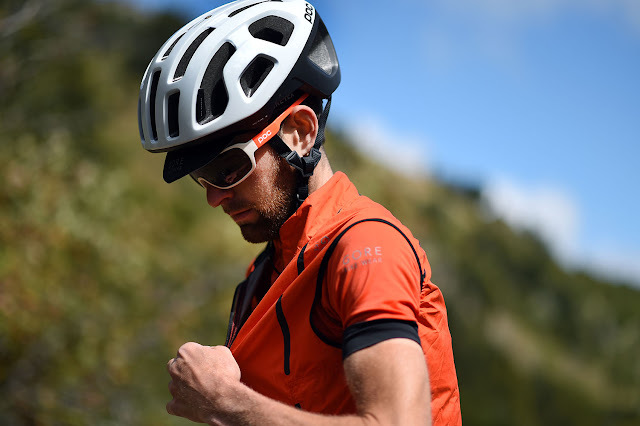 When I tested the original Octal Road Helmet back in 2015, I was extremely impressed (read the review here). The Octal had some pioneering new looks, but it also delivered better comfort, protection and ventilation, than almost any other helmet I had worn. The new POC Octal X Helmet has been created with the same core principles as the Octal Raceday road helmet; including the impressive ventilation, featherlight weight, and a safety rating so high that it is no wonder POC Sports are often likened to Volvo. 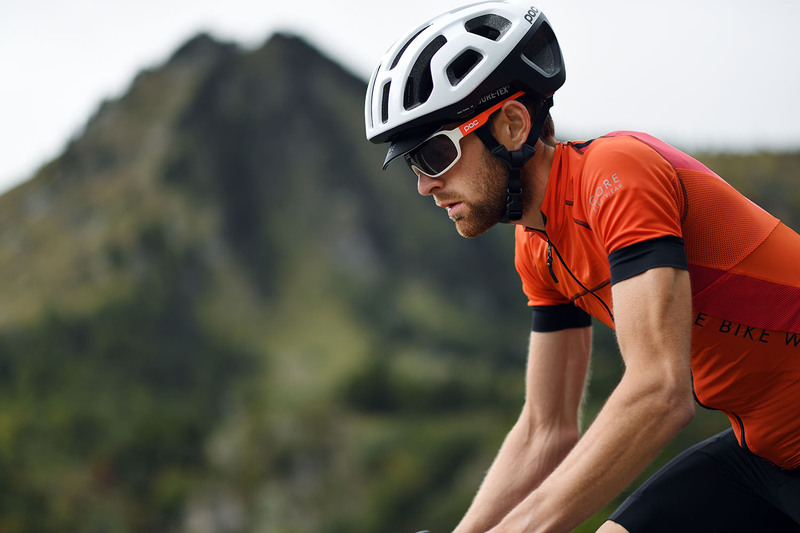 Where the Octal X differs from its road counterparts, is in its additional safety features. The principle evolution is an extended helmet shell, which goes back further on the rear of the head. The extra protection is especially valuable because of the greater incidence of 'over-the-bars' accidents in XC mountain biking. 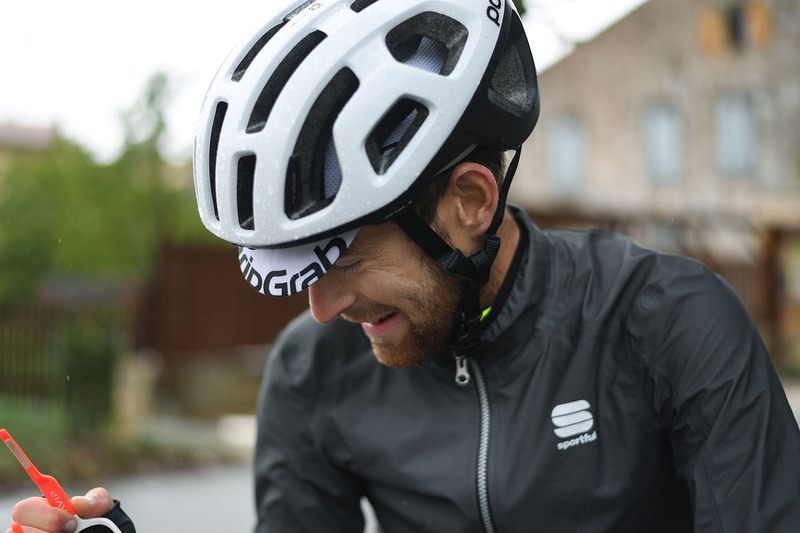 The aramid bridge design that has been introduced in other POC helmets, is also included in the Octal X helmet. This unique strengthened centre section provides added robustness and protection. The aramid bridge in the Octal X covers a greater portion of the helmet liner than in POC road models. 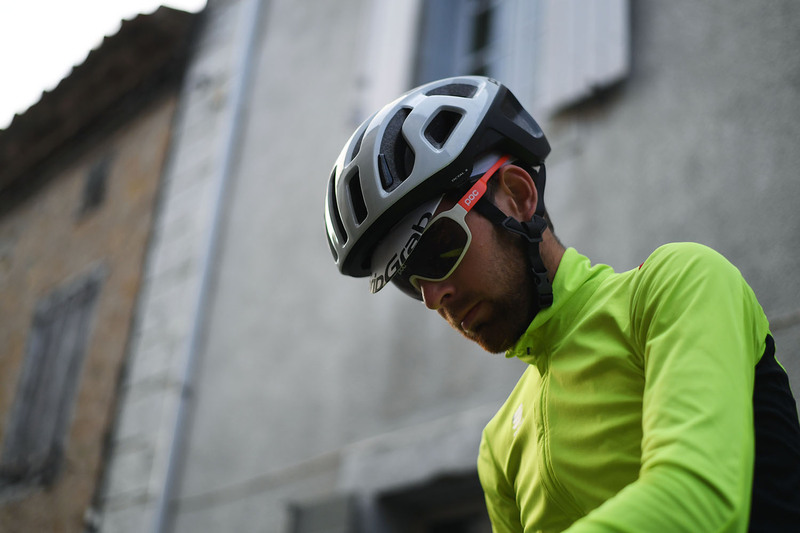 I have been testing the POC Octal X in the heat of the summer, and it has proven to be superbly comfortable. The huge vents help to keep the air flowing over your scalp; whilst the lightweight straps that are designed to have minimal contact with your skin, are notably more comfortable than thicker webbing, in the heat. 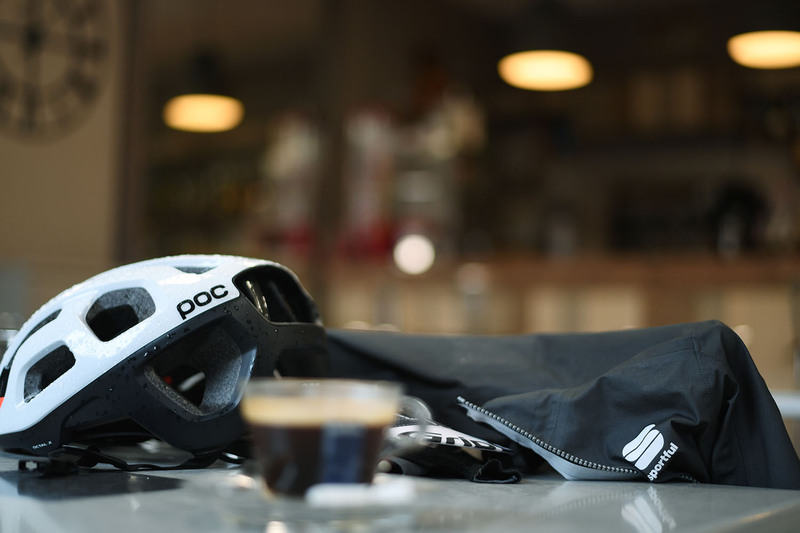 To sum up, the new POC Octal X helmet offers a similar fantastic level of performance and comfort to both the POC Octal Raceday helmet and the POC Octal AVIP MIPs helmet. The added protection from the extended helmet shell, and the aramid bridge design, have been specifically introduced to give greater coverage and robustness for mountain biking. Whilst I haven't tested these, it is reassuring to feel the added coverage, and POC's safety credentials are as good as they come. The POC Octal helmet series might be a bit of a Marmite product in terms of looks (personally, I love them); but their comfort and protection is unquestionable. This new cross country helmet is a great addition to the line-up.